High-Impact Digital Finishing technology can add the glimmer of Variable Data Foil, the depth and reflection of holographs and the feel of leather or linen to direct mail with no expensive dies or delays. This new technology is less expensive than traditional foiling on high end and expensive sub straights and also offers variable data foiling which was previously not even possible. 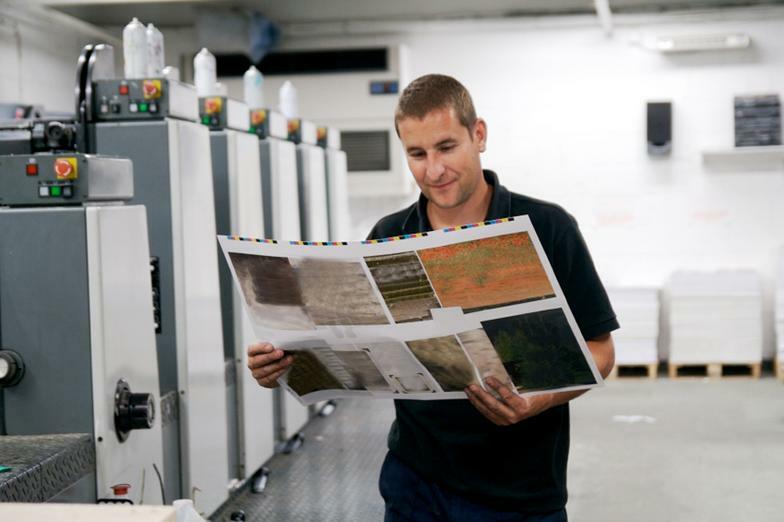 Maple Direct Inc. is uniquely positioned to efficiently meet your offset printing needs, from half-size, 4-color presses up to 8-color capabilities along with aqueous and UV coating capabilities. This range of capability enables us to meet your needs based on your requirements, specifications and turn times. Below are our offset presses. 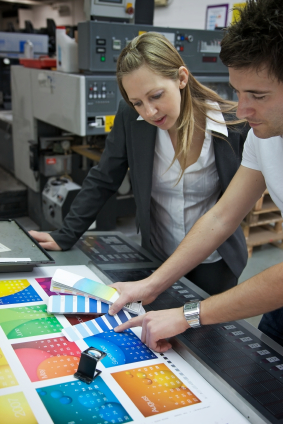 Digital color printing has become a critical piece of the print and mail business. At Maple we have embraced this technology and allow our customers the option of going offset or digital based on their needs. 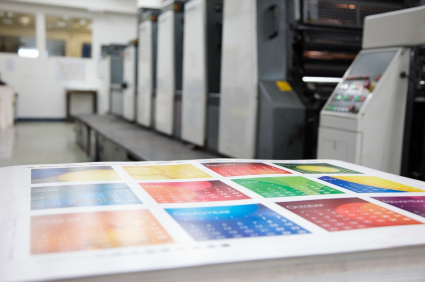 If it is static color print or full variable one-to-one marketing pieces, Maple has both the equipment and expertise to execute the project. In staying with the philosophy of giving our customers flexibility, Maple has both sheet-fed and roll-to-roll laser capability. This ensures the most efficient method of laser imaging based on run quantities and turn time. We have developed unique roll-to-roll products that can take an 18” x 22” and turn it into a 16-page book with variable offers on 8 pages.